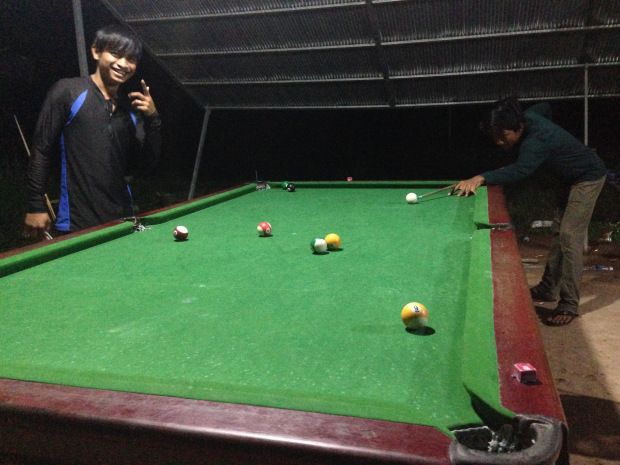 Joseph this week sent me one of his own blog posts about a road trip he did around Cambodia, capturing the world of snooker in the country with some incredible photos. I personally love this real and pure enthusiasm for the game, and it reminds me of 9 time Wimbledon Champion Martina Navratilova’s anecdote about rediscovering her love for tennis. She said that one summer when considering retiring, she just went back to hitting tennis balls against a wall as she had done as a young girl. This got her back to the real reasons she started playing tennis (the sheer joy of playing shots!) and she re-engaged and then had one of the best seasons of her career. In many ways prefer to be on one of these tables helping the locals on an ancient dilapidated table, rather than being in a posh tournament venue helping a top pro. 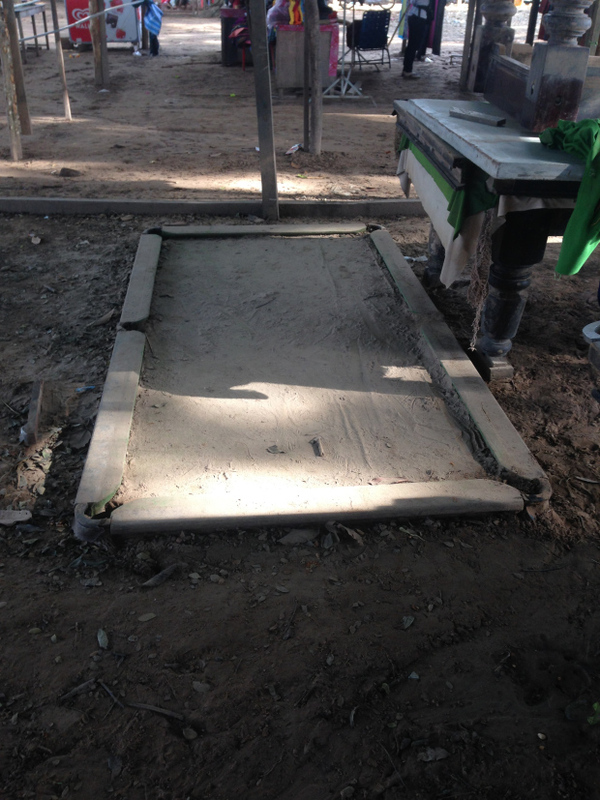 Have a look at his blog post (link below) and let us know what you think….